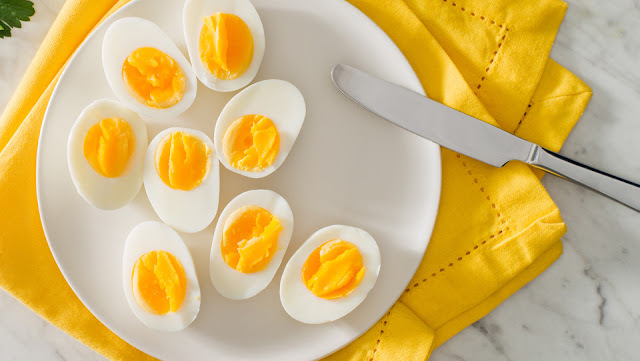 Egg is an all time snack. Whether you boil them or poach them, they are filled with nutrition. Generally a single egg has 5.5 gms of protein and has 68 calories. 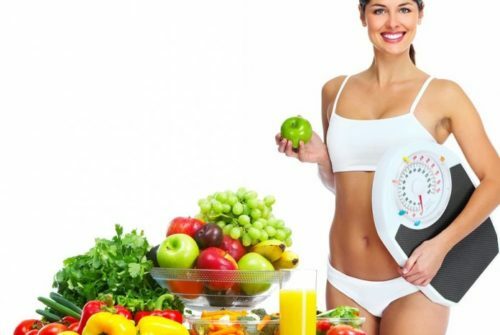 They have minerals and vitamins which are water-soluble and fat-soluble. These are one of the healthiest snacks. 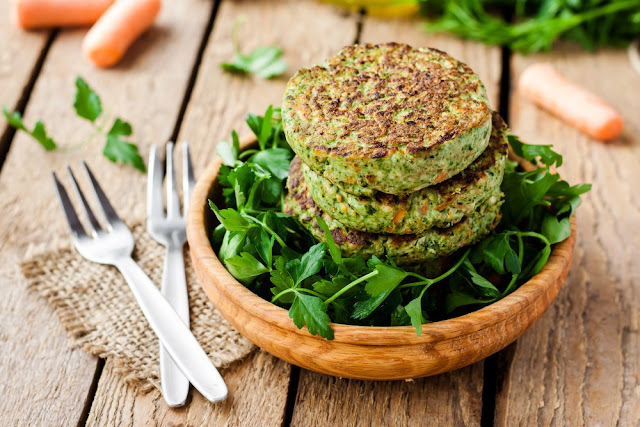 They are filled with dietary fiber, vitamins, proteins, minerals and healthy fats. 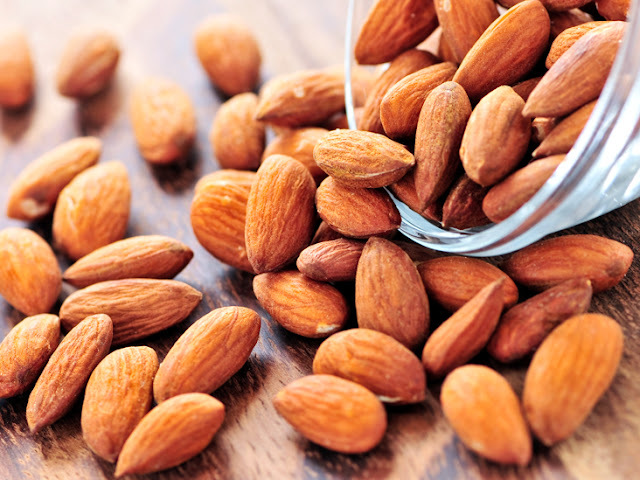 Eating almonds on regular basis will keep the calories low and it also reduces the risk of inflammation, type 2 diabetes, stress and cardiovascular diseases. Amazing health benefits of broccoli are not unknown. Broccoli is very famous as a great anti-oxidant and it has great anti-cancer properties. 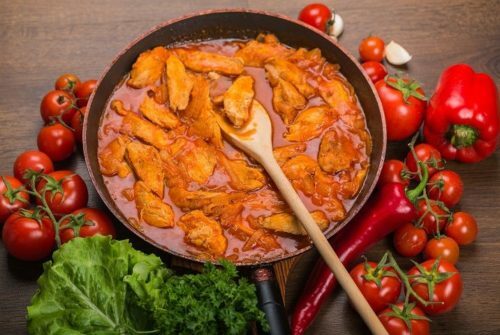 Cook it right and enjoy healthy snacking. If you want a healthy snack which is full of anti-oxidants, proteins, healthy fats, minerals then baby carrot and hummus should be your choice. 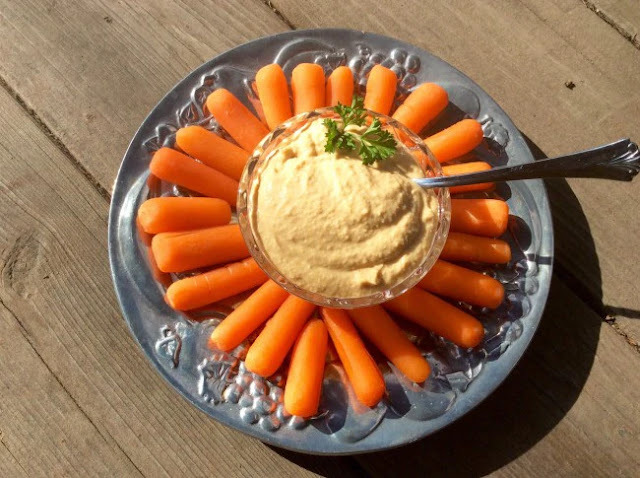 Make hummus at home and enjoy eating it as a snack with baby carrot. 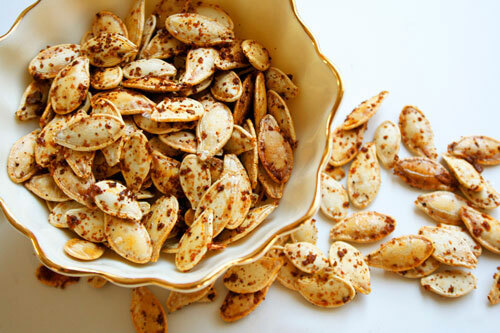 Pumpkin seeds have great properties and effects such as immunity boosting, glucose lowering etc. 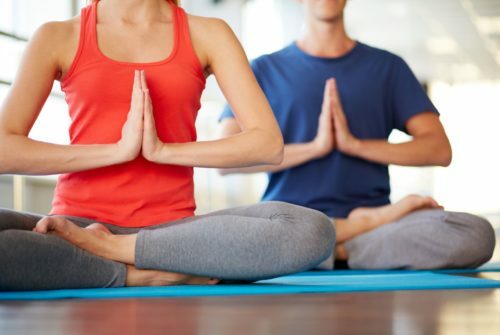 It also reduces the possibility and risk of stone formation in bladder. 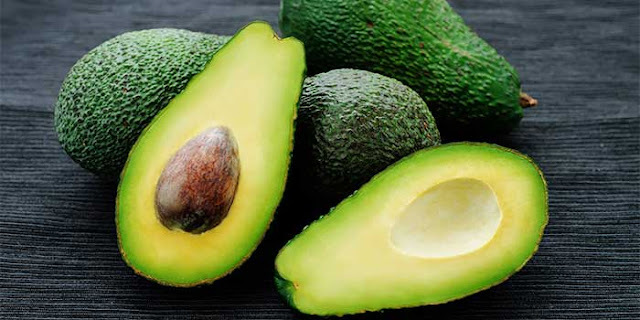 These are extremely rich in healthy fats, Vitamin A, C and E and make great antioxidants. Thus they make a great healthy snack. 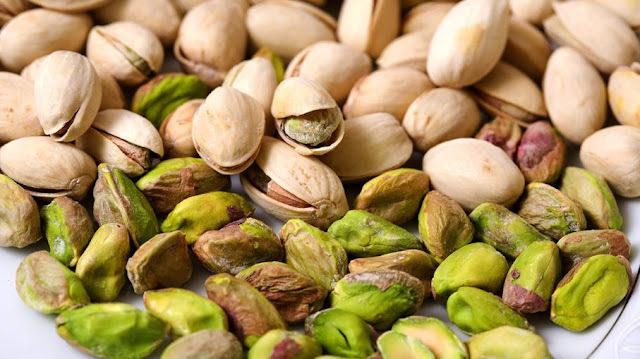 These are full of healthy fats and Vitamin-A. 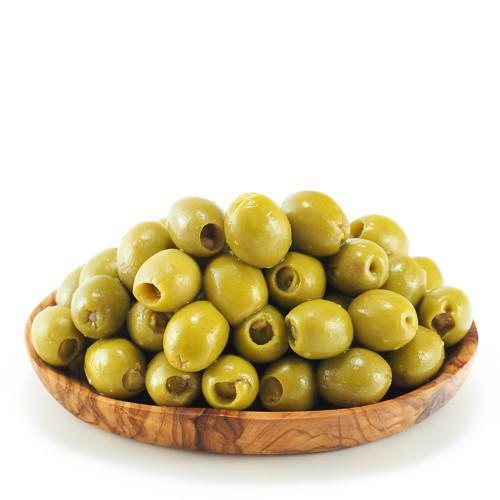 Olives also have cancer fighting and microbial infection fighting properties. Dark chocolates are very helpful in protecting your heart. 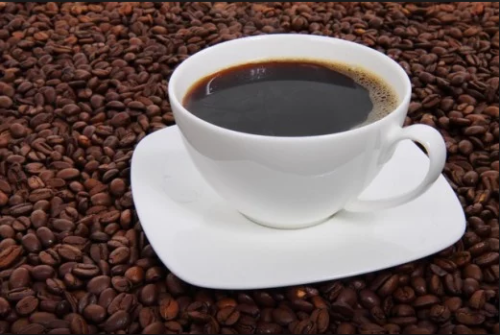 It is filled with cocoa that has anti-oxidant and anti-inflammatory properties. 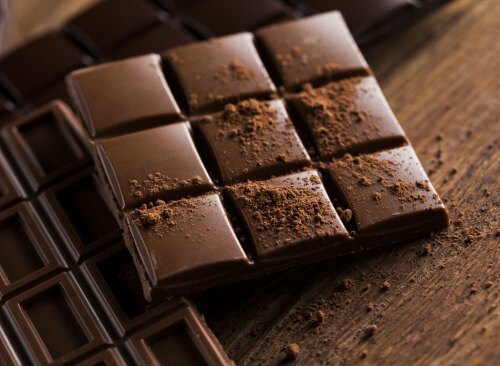 Make sure that you eat the dark chocolate in right quantity as eating too much of dark chocolate can induce weight gain. 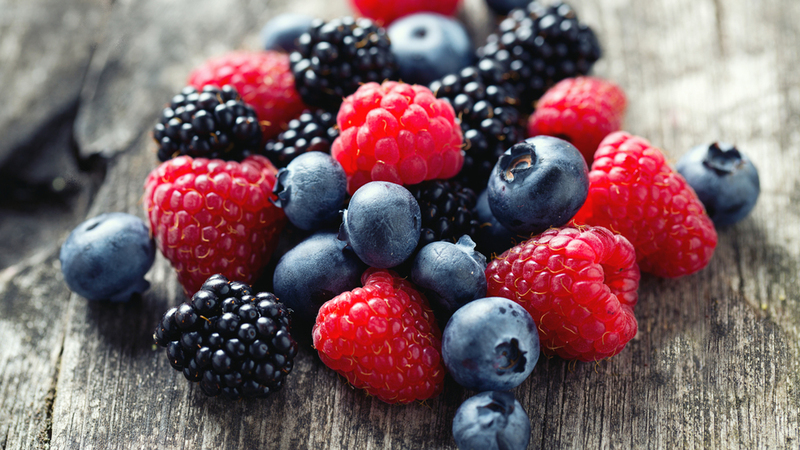 Berries such as blueberries, strawberries, blackberries etc. 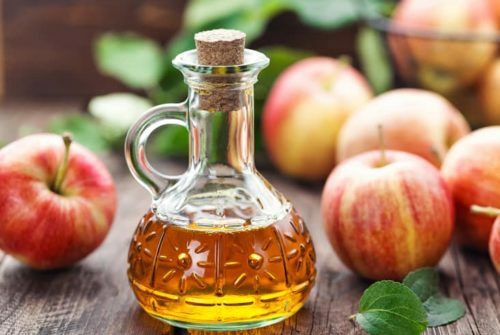 can be a great and healthy snack that can curb you hunger along with providing many health benefits such as protecting your heart, and providing anti-oxidants. If you want to lose weight then you can opt for pistachios. They curb your hunger, fights with diabetes and reduce oxidative stress as well as reduce inflammation. 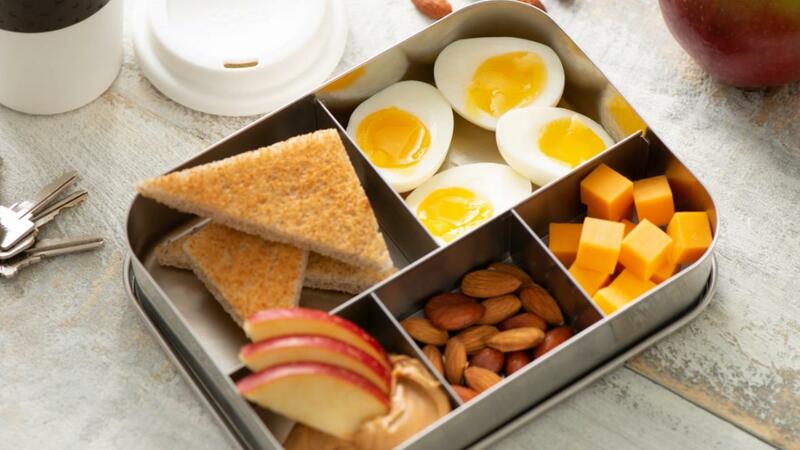 So whenever you are hungry then munch up these healthy snacks to curb your hunger. Have a fulfilling, happy and healthy snacking!